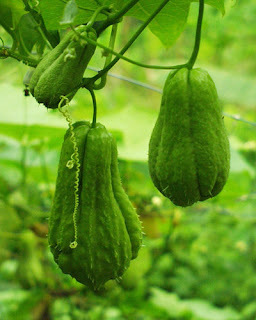 Chayote in English or known as Sechium Edule – an edible plant just like melons cucumbers and squash. 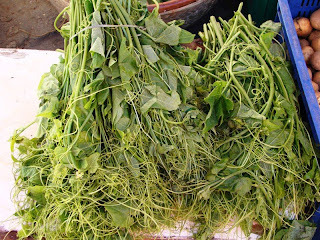 The leaves and fruit have diuretic, cardiovascular and anti-inflammatory properties. Tea made from the leaves has been used in the treatment of arteriosclerosis and hypertension and to dissolve kidney stones. there is some error in your information. jaime masferre senior was not a photographer. his son...eduardo masferre was the photographer.